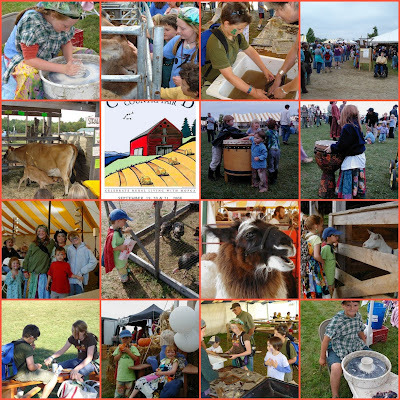 On Bradstreet: It's Common Ground Country Fair Time! It's Common Ground Country Fair Time! And we're off! We'll meet you at the Fair! Looks like fun. I love the alpaca photo, what a cutie!!! The kids look like they are having such a great time!